J.K. Rowling when first scribed ‘Harry Potter’, no one would have thought the magic it holds and how bankable it would be with right marketing approach. The history was made with Harry Potter books. The wizardry world of Harry Potter awed every age group, especially teens. It wouldn’t be wrong to say that Hollywood mostly focuses on making PG-13 movies to cover a wide market. Producers sometimes need to think in monetary terms before green signaling a heavy budget for a movie. That’s how major Hollywood studios fund the films and even interfere in the creative process to see if things are going as planned. They don’t waste time in correcting the mistakes and scrap things that can give them R-rating. On 4 Nov 2015, Fantastic Beasts’ stills were made public. The film sensation started brewing from that very moment and fans flooded social media with their personal experiences of Harry Potter Movies and books. However, it wasn’t an instant shot for the filmmakers to create buzz for the film. It was decades of hard work in the form of Harry Potter that offered a refreshing look to experience the fantasy world of wizards and ghosts. Some people are calling the film as a Harry Potter spin-off, but that would be unfair calling it that way. 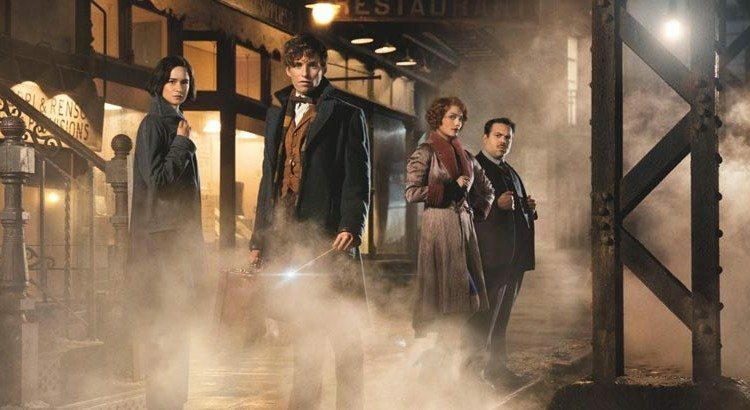 Te film shows the fantastic beasts in the mythological world of JK Rowling – but with no Harry Potter, Hermione Granger, Ron Weasley and many others to defeat wicked Voldemort who has a malicious plan to kill Harry and become immortal. We will try to unlock some of the secrets that made Harry Potter one of the most important, bankable and truly loved film franchises and What Marketing experts can learn from it. After the initial success of the books, Warner Bros. had a platform to carry on the baton and to create a cinematic magic of the already famous and widely series books. 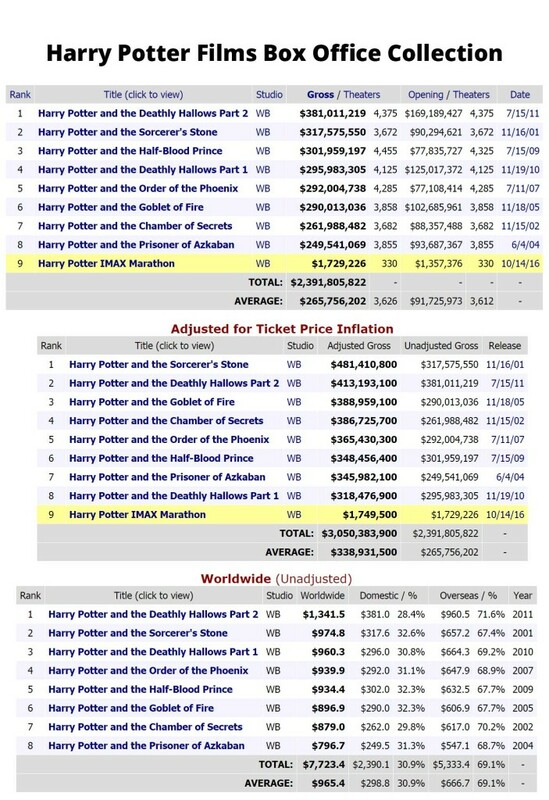 With each installment, the market began growing and the sales graph, including new volume releases of Harry Potter and merchandizes increased significantly. If you try to understand the basic concept of Hogwarts world, then it’s not a rocket science. It simply brought cash for the movie funders and studios because the content was unique, appealing and something kids needed desperately because adults were busy in the world of ‘The Lord of The Rings’. So what Fantastic Beasts is based on? In the Harry Potter world, every student at the Hogwarts had to read a book on Fantastic Beasts. The book doesn’t have a narrative as it’s simply based on Newt Scamander’s descriptions of 85 different magical creatures that he witnessed across 5 different continents. Newt Scamander’s arrival in New York in 1926 pushes the story forward as some of the fantastic creatures in his suitcase escape. He along his friends has to capture those beasts before they start terrorizing entire NYC and bring damage to the wizard community. The film is the first in a new film franchise; a new partnership between J.K. Rowling and Warner Bros. Studios. Fantastic Beats events take place 70 years prior to Harry Potter books. Ms. Rowling first published ‘Fantastic Beasts and Where to Find Them’ book in 2001. It was loved by the Hogwarts fanatics, but wasn’t purchased on the grand scale of what Potter books did. When the first installment of Harry Potter was released in 2001, 60% of the cinema-going audience was under the age of 15. The last two parts of the film franchise had 55% audience (below the age of 25). The audience literally grew with the film and stuck with the film franchise till the last. A loyal fan base that every company dreams to have. 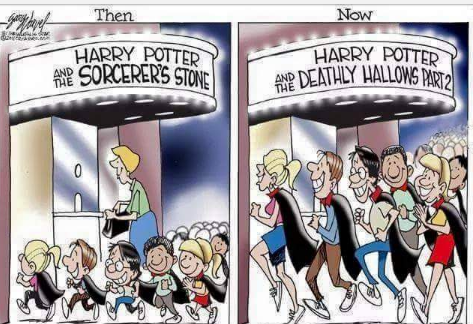 Now if we consider even the half of grew up Potter fanatics are married and are having kids or younger siblings, then the market is already grown. The chances of bringing them to the cinema for a wizardry and thrilling experience will certainly help the film to use the old content of Harry Potter. In layman, the audience for Fantastic Beats is already there and it will grow exponentially when we consider the new age teenagers in the list. The best thing that Fantastic Beasts Film has is the solid content. Famous marketing Pundits have often emphasized the relevance of original, engaging and addicted content to sell the product at the grand level. 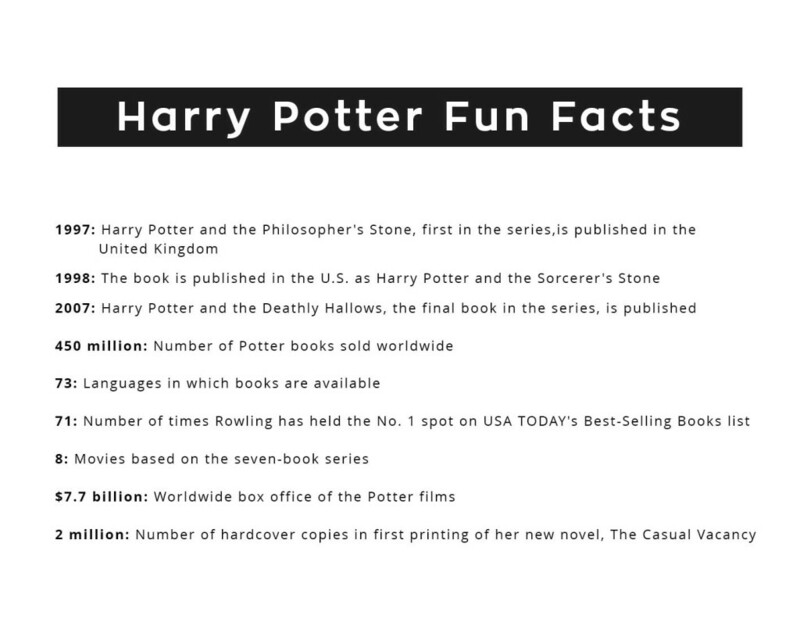 The Harry Potter books (content) made J.K. Rowling to become first billionaire author. The statement is enough to resonate with the demand of her content and the scale of massive fan following that’s always looking to consume every new thing related to the world of Hogwarts. The elements taken from highly successful books and film franchise have given it a good start as it takes the audience to the bewitching adventures of the Hogwarts and shows beasts that weren’t focused in Harry Potter world. Yes, those were mentioned but weren’t focused like ‘Fantastic Beasts and Where to Find Them’ does. Whether a large or small scale company, the main thing is to learn the craft of storytelling; how to create more compelling stories from their already successful content stories. How to restructure their viral content? Most importantly, what elements they can find, which connect the dots between the new and old content. It’s the foremost duty of companies to find a connection in the already viral content from their house. It saves time in creating new world and give them always built solid platform to show their creative forces. Hollywood has done many spin-offs of their highly successful content and keeps doing this because the formula works and the loyal audience is there to cover the financial loss if there’s any. It also gives us an insight about the power of building a loyal fan base and driving them to buy your product by creating content that they love. If you see technically, then it took Ms. Rowling 26 years to reach the point where she had to present content due to the demand from the already existed humongous fan base. She began writing Harry Potter in the year 1990 when she was going through hardships, but nonetheless, her vision and uniqueness in her stories brought major studio like Warner Bros. at the front to buy the rights of her books and make films. The planning worked, but why? Simply answer again lies in the power of content.